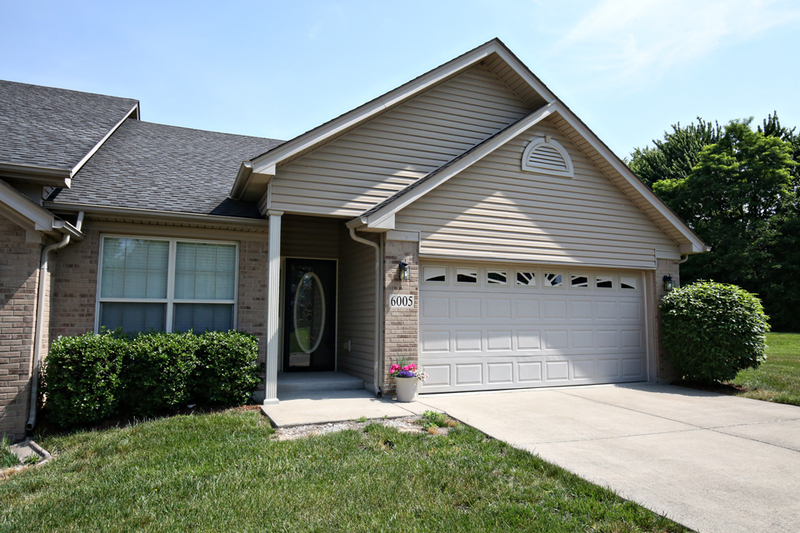 Quick, easy access to shopping, schools and Interstates; this 3BR, 1.5BA & 2.5 car garage could be the one you are looking for. The Living Room is nice & bright with a large picture window. 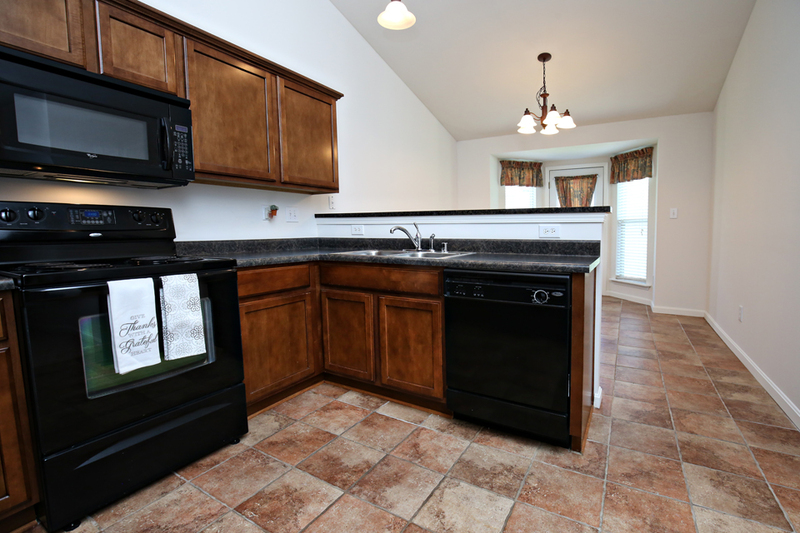 The kitchen has good size counter space and loads of cabinets with the Dining Room close by. The family room is just off the Dining Room, and is nice & bright with light coming in the large picture window. Master Bedroom features 2 closets, one is walk-in, the other regular size. A Half Bath is conveniently located just outside the door from the Master Bedroom; yet there is also easy access to the Full Bath. The other 2 Bedrooms also share the Full Bath. Laundry area is tucked away in a closet off the Dining Room. A concrete patio and 2.5 car garage complete this home. As an extra bonus, this home is located in an area that already offers Google Fiber! 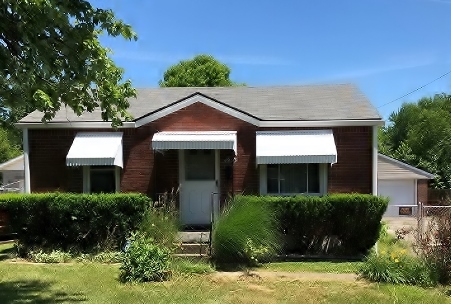 Open House this Sunday, June 10th from 3:00 - 5:00 pm! This fabulous 2BR 2BA condo is just what the discriminating buyer is looking for. This was a former model condo for the development,so there are numerous upgrades! Maintainence-free, single floor living at it's finiest. Great space for entertaining as the Family Room and Living Room are next to each other, and would allow for many guests and still be comfortable. The Master Bedroom has beautiful bay winodws that flood the room with natural light. An attached 2 car garage is accessible through the laundry room so you will not have to brave the elements to get into your car.For more information click here. Shaunta, you truly were a blessing to me in this whole process. Thank you so much for all you did to keep things straight, clear, and moving forward. You were so available and quick to answer my questions and that really made an impression on me. You have a sweet attitude and were a joy to work with.